Two holiday food cost reports from USDA and the Farm Bureau have great news for your health and your wallet. With all the seasonal vegetables to choose from, your Thanksgiving feast can be delicious, nutritious, cancer-preventive and affordable. 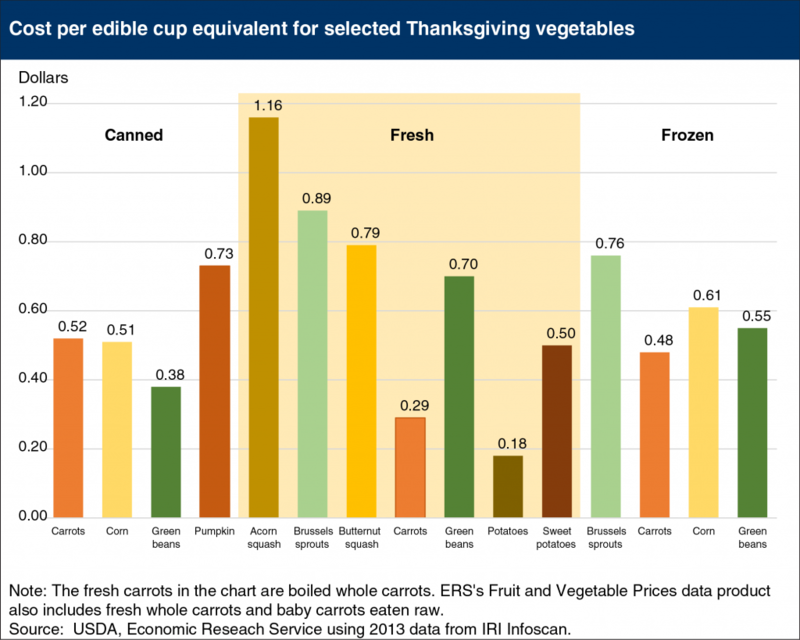 In one report, USDA calculated the cost for a one cup prepared portion of the most popular Thanksgiving vegetables, including carrots, pumpkin, Brussels sprouts and green beans. You can serve one cup of most of these veggies for less than 75 cents each. 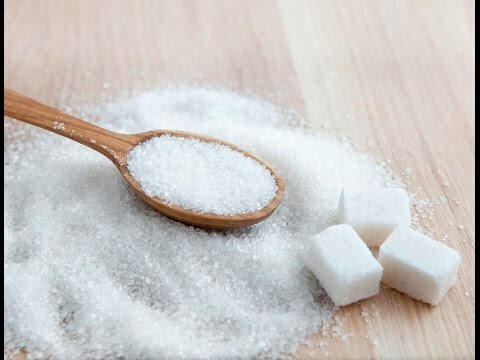 Among the most economical are fresh carrots (29 cents), sweet potatoes (50 cents), white potatoes (18 cents), and frozen green beans (38 cents). Last month we wrote about how plant scientists are developing these colorful new varieties of vegetables that contain different cancer-preventing phytochemicals. 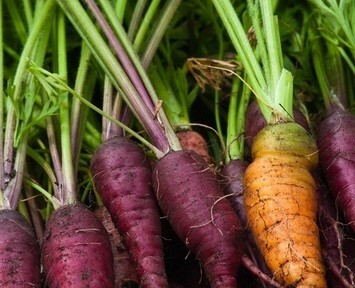 For the article, I spoke with Philip Simon, PhD from the University of Wisconsin who first introduced the anthocyanin-packed purple carrot in 1992. One of the best things I learned from my talk with Dr. Simon is that with a little bit of time and patience we can recreate the process at home! This can be a great activity for kids and adults alike. 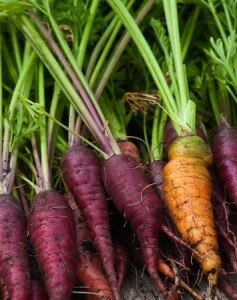 Step 1: Buy a bunch of carrots with the green tops on; chose both purple and orange. Nuts are in fashion, nutritionally speaking, especially for heart health. 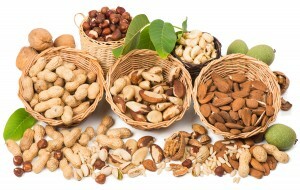 Now, a new study finds that if you eat a handful of nuts several times a week that may help lower your risk of cancer. Study results on nut consumption and cancer prevention have been inconsistent. In this systematic review and meta-analysis published in Nutrition Reviews, the researchers evaluated 36 studies – both large population studies and clinical trials – examining the relationship between eating nuts and risk of cancer or type 2 diabetes.